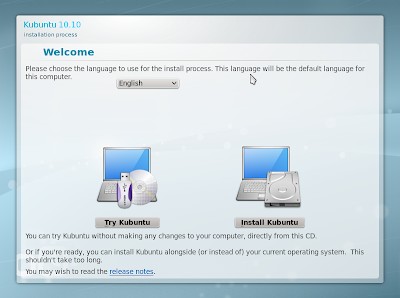 For complete information on these features and review with screenshots, please visit Kubuntu Wiki. To upgrade from Lucid and older versions upgrade, open the Run Command dialog by pressing Alt+F2. Type into the box kdesudo "do-release-upgrade -m desktop -f kde -d"
P.S. Could not come up with Kubuntu Review as I am not a regular Kubuntu User. But as always, Kubuntu Wiki has done a great review about what's new in store.